Thomas Gainsborough (1727–88) is one of the great European painters of the eighteenth century and was famous for his portraits displaying the unique individuality of his subjects. However, Gainsborough himself favored landscape painting over portraiture. According to lore, he would paint landscapes at night by candlelight with the aid of tabletop scenes he had cobbled together using household objects. This volume is the first to present the English artist as a pivotal figure in the development of modern landscape painting, a genre in which his painterly subtlety and technical variation were particularly innovative. 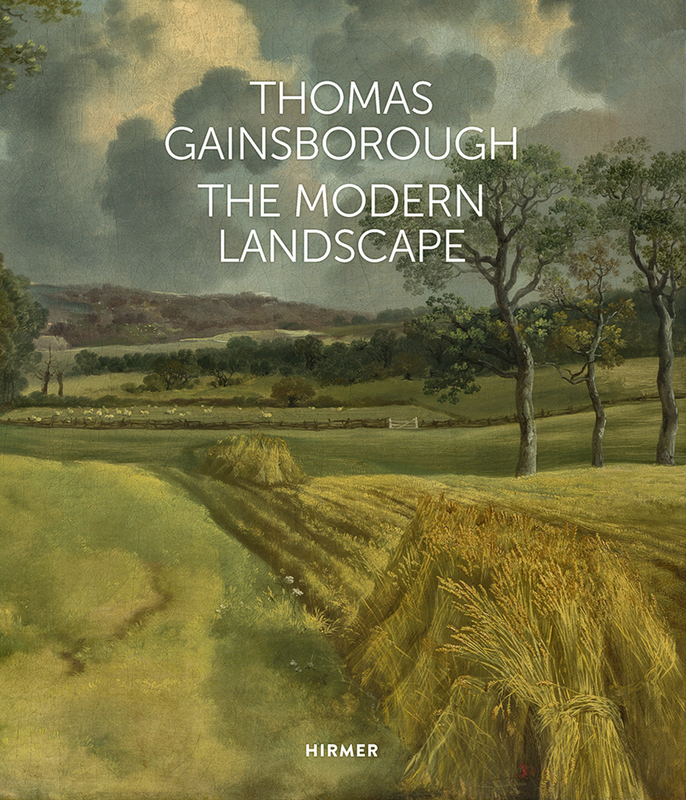 The book brings together German and British traditions of viewing, interpreting, and studying Gainsborough, considering the connections of his work to Dutch landscapes, explaining Gainsborough’s unusual and experimental techniques, and situating his landscapes in the context of the social tensions of early industrialization. This beautifully illustrated volume sheds light on an eminent master of the Rococo period.